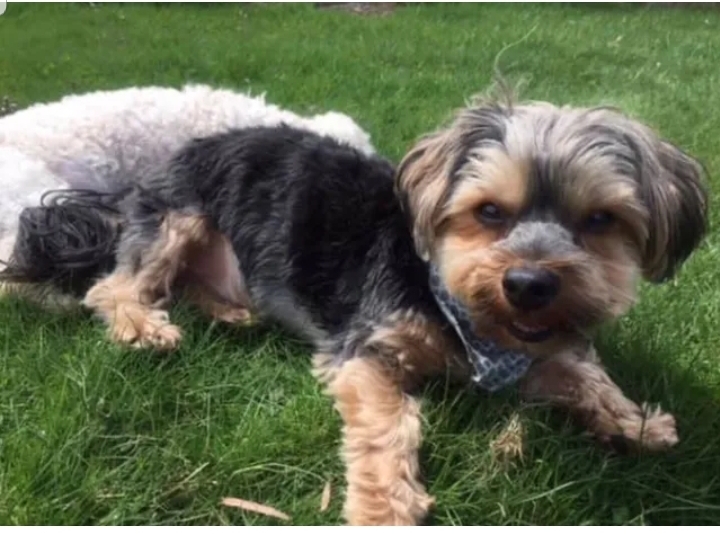 It was a heart-breaking Valentine’s Day for Bedford resident Steve Carino – his 4-year-old dog Oliver went missing, apparently abducted. Carino is offering a $2,500 reward for his return. Carino said he parked his car outside Mom’s Cigar Warehouse at 1119 Central Park Ave. in Scarsdale for 10 minutes and failed to lock his doors. When he returned Oliver was gone. Anyone with information about Oliver’s whereabouts can call Carino at (917) 697-4374. He said he will accept the return of the dog with no questions asked.